Adventures with Andi: Literacy, Fitness and Fun! Many children’s books inspire healthy food choices and fitness, even the unexpected ones. Be creative and have fun!! 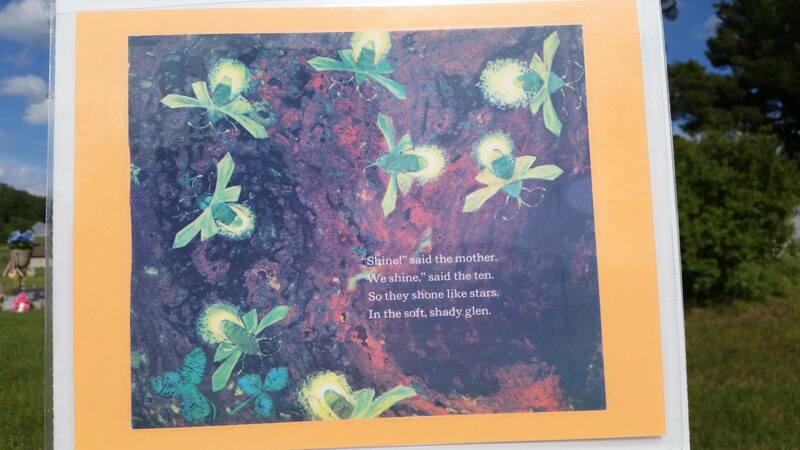 Last week Andi and I read The Very Busy Spider by Eric Carle. After reading the book we went for a nature walk to look for spider webs. It was great fun, and as soon as we got home Andi wanted to read the book again! Try out one of these great books that inspire young readers to get moving! You can also try stories in motion. Pick a favorite book and do the actions along with the characters. We’re Going on a Bear Hunt is one of Andi’s favorites! Visit Clermont for more literacy fun. Posts along the bike trail display pages from children’s books. Kids can have fun reading as they walk! Read a children’s book as you walk along the Turkey River Bike Trail! Each post features a different page from the book. How awesome to learn that the “Story Walk” idea from Oelwein is spreading across the region!! Hoping more communities will pick up on the idea! I did not know it originated in Oelwein, that is great to know! 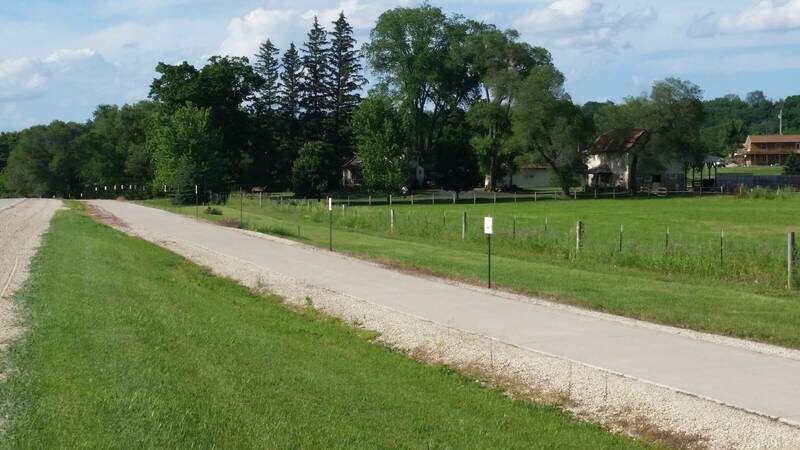 Where is it located in Oelwein/how long is the trail? I would love to add information about it on the blog – it is such a fantastic idea!